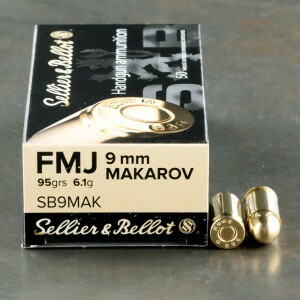 The standard load for a military issue 9mm Makarov pistol of sub machine gun is the full metal jacket round. 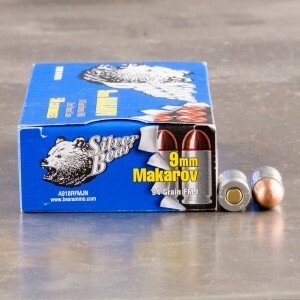 9x18 full metal jacket rounds are valued for their ability to penetrate and being incredibly reliable when it comes to feeding. 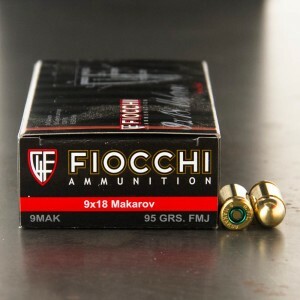 These FMJ loads have a higher chance of penetrating hard barriers and doing more damage to bullet proof armor than other expanding cartridges. 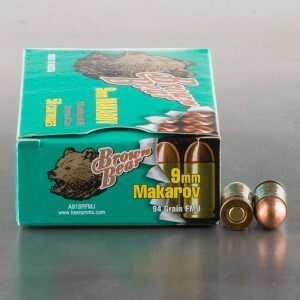 Both body armors and barriers are common in war, and ball ammo like full metal jacket is better suited for the battlefield. 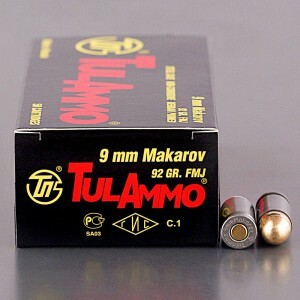 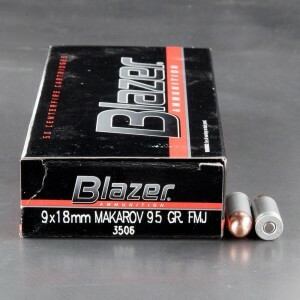 Lucky for you if you're in the market for training ammo, full metal jacket is also the most plentiful bullet type of 9mm Makarov available on the American civilian market today thanks to the Soviet surplus rounds that have been shipped over for sale here in the U.S.